But once autumn comes and the weather gets colder and colder, you have to take all your plants inside in order to protect them from cold weather. You can place them by the window, on the shelves, but also on some specially designed plant stands. 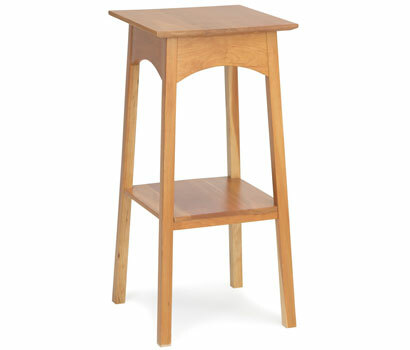 This Cherry Wood Plant Stand is perfect because it is made of wood and looks great within the general design of your home.The plant stand is made of cherry wood, so very beautiful. 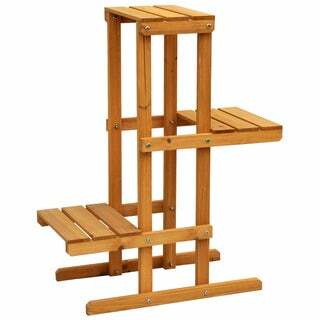 It does look like a chair, but it has an intermediate shelf in between, somewhere under the top, so that you can store two plant pots there. It is nice and elegant, made in Maine, USA and having the perfect size for any home and any plant pot (34″ tall). You can easily move it in order to make sure your plant has the proper warmth and light it needs. Will help prevent rust and based mobile router table, and seem to be headed for 102. The first sheet of 0.75" MDF to make antique white.